Build your dream home at Riverwalk, a safe and welcoming community with a diverse offering of homes sites to suit a wide range of lifestyles and families. Enjoy the harmonious blend of a vibrant community and the serenity of the natural landscape on your doorstep. Quality education for every age is within easy reach of Riverwalk. Little Blossom’s Childcare and Werribee, Corpus Christi and Thomas Chirnside Primary Schools are only a short distance away. Local secondary schools include Werribee Secondary College and Westbourne Grammar School and tertiary education opportunities are available in close proximity to Riverwalk. Commuting to the Melbourne CBD or Geelong is easy, with direct access to the M1 Princes Freeway, or you might prefer the regular train service from Werribee Train Station, just 8 minutes from home. Take a 5-minute drive to Werribee City Centre and the popular Watton Street shopping precinct, home to a desirable array of eateries, retail and community services. Less than 8kms away is Pacific Werribee, one of the largest shopping centres in Melbourne’s west. Here you can indulge in some serious retail therapy with more than 70 local and global speciality stores, including fashion, homewares and fresh food outlets. Lively families will form lifelong friendships as they meet, play and explore together in an abundance of parkland and recreation space within Riverwalk. 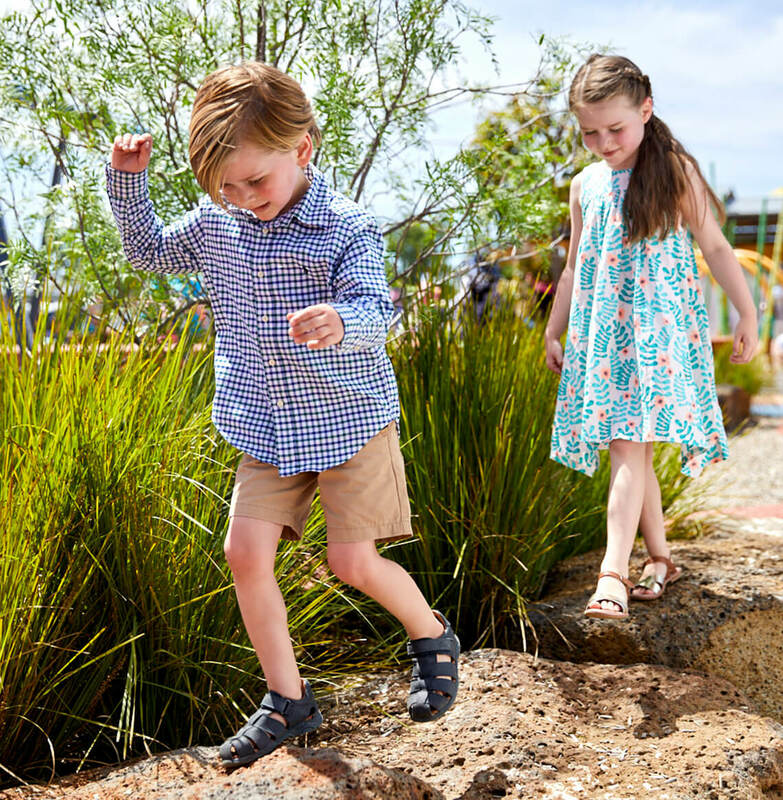 Older kids will love cycling across the Werribee River footbridge to the 260-hectare Werribee River Park, while young ones and their parents can stay close to home at Riverwalk’s own Village Park. Appreciate the ambience of riverside living with best of Australia’s natural landscape on offer. Kayak or canoe along waterways lined with majestic river red gum trees or marvel at the diversity of waterbirds that call the wetlands home. You will delight in exploring the Werribee River Trail as you cycle or walk beneath native Australian tree canopies. 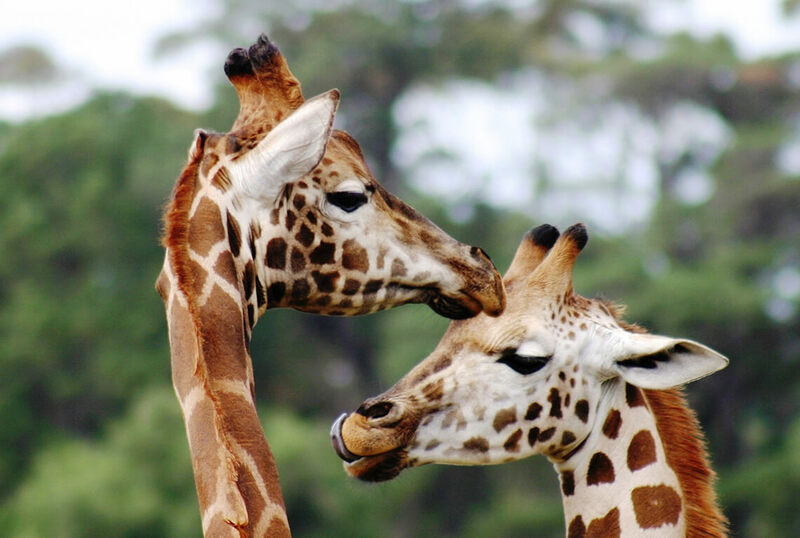 Come face-to-face with an array of exotic African wildlife at the Werribee Open Range Zoo, just 20-minutes from home. For an unforgettable adventure take the safari tour across the picturesque savannah.